The ToxiRAE Pro is ideal for applications and industries such as agriculture, chemicals, fire service/hazmat use, oil and gas, pharmaceutical, pulp and paper, steel manufacturing and water and wastewater. 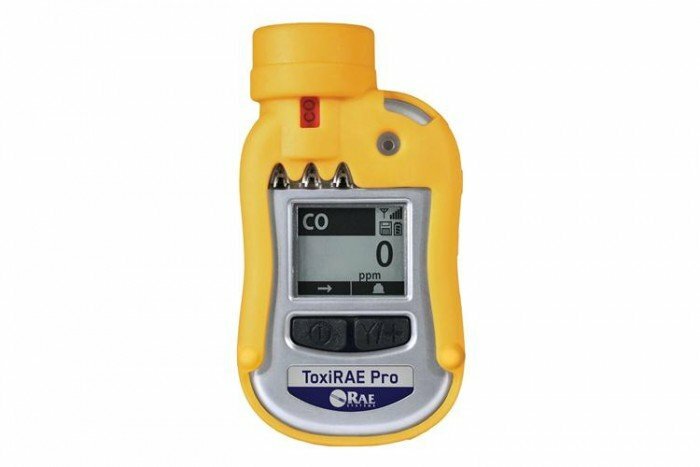 It’s a single gas detector from RAE Systems which monitors oxygen depletion levels. It’s easy to use, is intrinsically safe and has a rugged housing which ensures the detection of O2 gas is carried out safely. 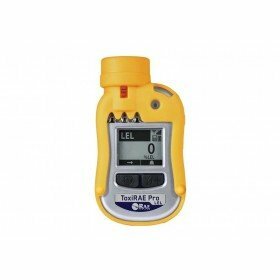 This non-wireless instrument is available with over 20 interchangeable sensors, each to suit a variety of gases. The sensors are intelligent with the ability to store calibration data. Range 0 to 30% Vol.